Whether you or someone that you care about is dealing with metabolic syndrome, also known as Type 2 Diabetes mellitus or insulin resistance, it can be a long road to find the right combination of treatments. However, this is a disease that many people are dealing with today and it has brought about a wave of natural therapies to work in conjunction with conventional medicine. If you would like to learn more about how you can enjoy a natural approach to metabolic syndrome treatment in La Jolla, you will find that working with a professional naturopath is your best option. Did you know that having a resistance to insulin is connected to a variety of pathologies line cholesterol level imbalances, hypertension, and obesity? Because of this, it is important that you find the right way to work on combining both traditional and naturopathic treatments to get you the results that you are looking for. The metabolic process in most people will start when you begin to eat a snack or a meal. The food that you consume begins the journey of the digestion process and the body will recognize the levels of blood glucose present and your pancreas then works to release the insulin. However, in patients with metabolic syndrome, there ends up being too much insulin that is put out and any of the cells that include the insulin receptors will not work as they should. Once the cells are not able to handle the insulin, it can lead to inflammation and discomfort. The good news is that working with a naturopath will give you the insight that you need to help your body with natural healing methods so that you can get back on track to feeling like yourself once again. Believe it or not, certain things like getting enough sleep at night can play a major role in how your body is able to process insulin. Another area that a professional naturopath may take a look at is the types of foods that you are regularly consuming. Some people may have a number of trigger foods that will bring on the issues they are experiencing. Working closely with a naturopath will give you a customized plan for treatment to learn all about the foods that are the problem and what foods you can add into your regular diet bring about changes for the better. 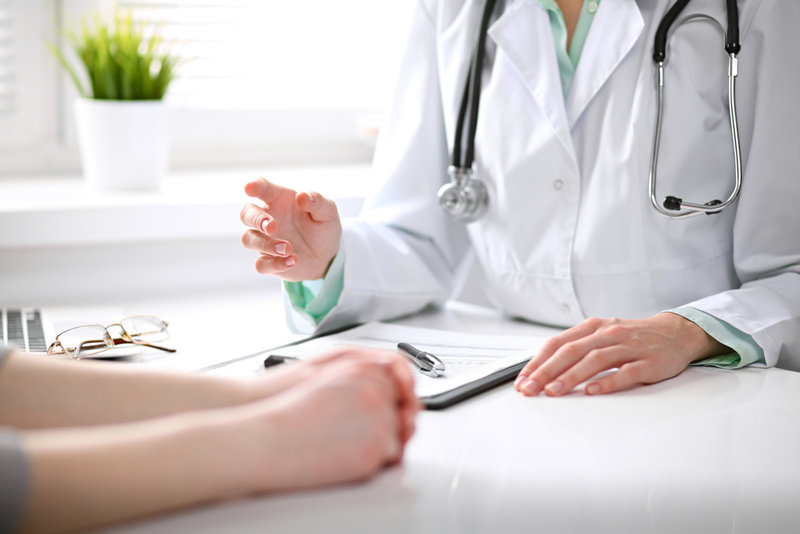 By talking with Dr. Joseph Dubroff at Holistic Solutions, you will be armed with all of the information that you need regarding your both and natural metabolic syndrome treatments. While working on the right diet, getting enough sleep, and taking on more minerals like selenium, chromium, and magnesium, you could be on a path to wellness before you know it. Having the support you need for natural metabolic syndrome treatment in La Jolla can make a world of difference. Call Holistic Solutions at (619)272-2133 to learn more about how you can use the natural therapies available to you to get real results without feeling as though you are a slave to medications and traditional medicine.